From breakfast with the Easter Bunny to egg hunts in the park, we have a list of events that won&apos;t disappoint. 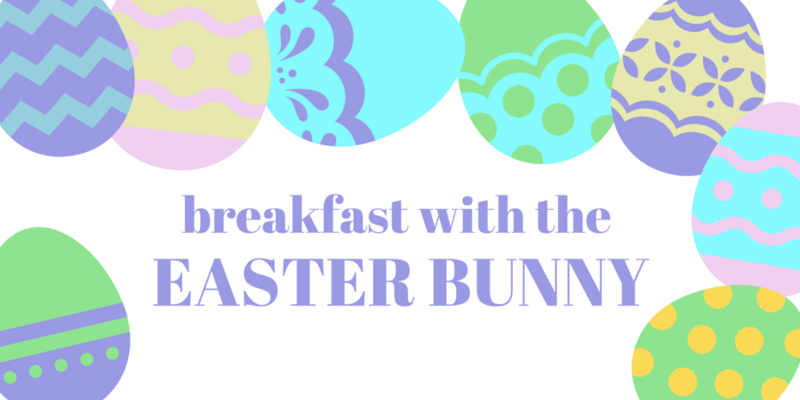 Join the Chick-fil-A team for Breakfast with the Easter Bunny on March 26! This wonderful family event will feature picture opportunities with the Easter Bunny and the Chick-fil-a Cow. 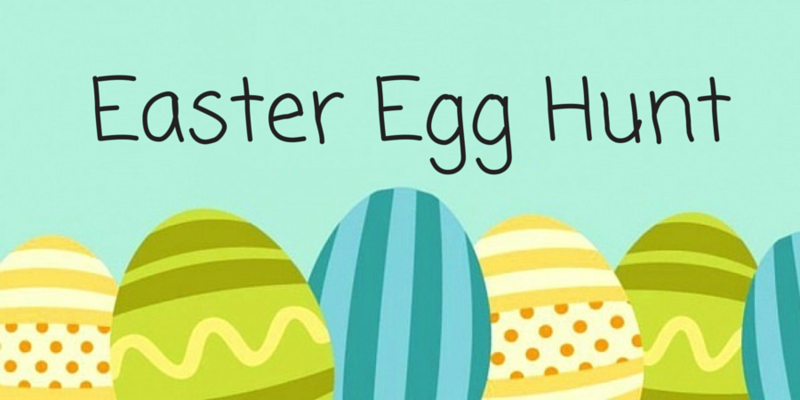 Kids will be able to participate in an egg hunt, Easter themed craft projects, and much more! Food is not included in the event, but the full Chic-fil-A menu will be available for purchase during the event. 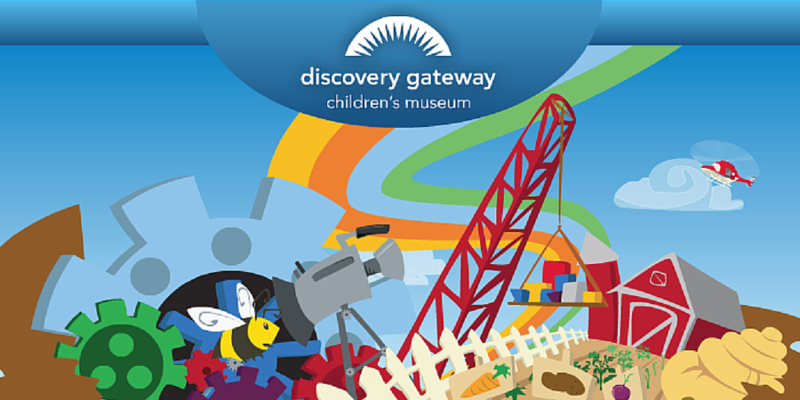 Hippity-hop on over to Discovery Gateway for a special morning with the Easter Bunny! This event will kick off with a private Easter egg hunt in the museum before it opens. The fun continues with eggcellent art and science activities, garden snacks, and a visit from the Easter Bunny. Join A Kid&apos;s Place Dentistry at its Annual Easter Egg Hunt! 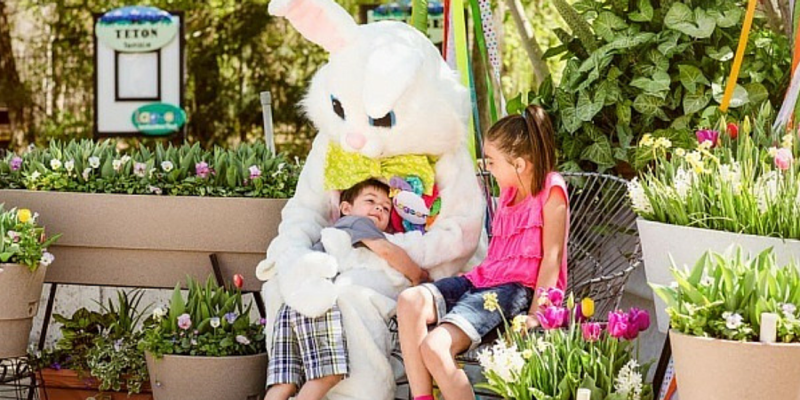 Bring a basket for your eggs and treats, and even have a photo op with the Easter Bunny! Snacks and refreshments will be provided. Kids of all ages welcome! This event will be held at Liberty Park by the Northeast Pavilion. 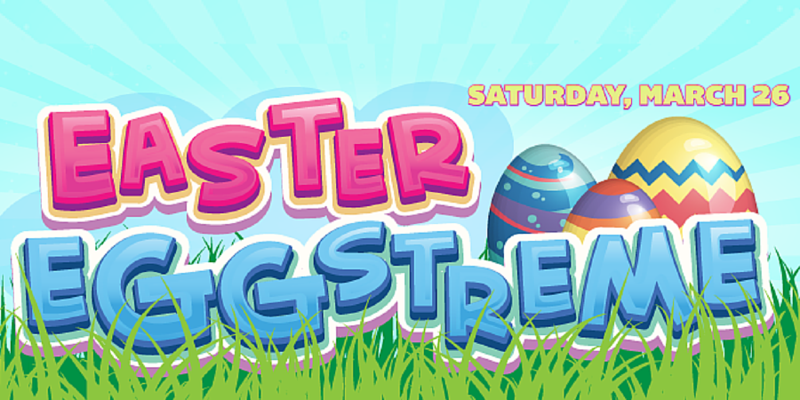 Bring the whole family for a fun-filled event at the annual Easter Eggstreme. At Electric Park, kids will enjoy massive egg hunts filled with prizes such as small toys, treats, and other goodies. They&apos;ll also have a special guest, the Easter Bunny, to meet with kids and take photos. In addition to the egg hunts, other activities include riding the cow train, jumping on inflatables, face painting, and more. 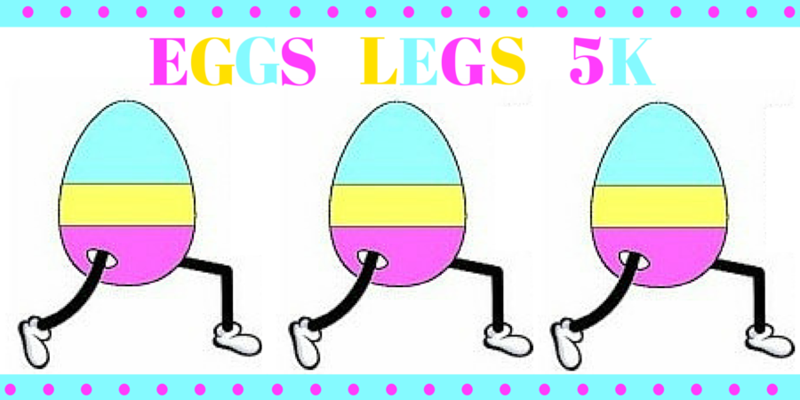 Run as an Egg Head, Bunny Eared Runner or Regular runner for this Easter themed 5K in North Salt Lake. Pastel t-shirts will have the ability to decorate yourself with cloth paint that you can run with at the race. Bunny Ears Included or a Swim cap and facepaint to make you an egg head if you choose. Kids 8 and under run free with paid adult and they get ears to run with. Easter Bunny will be there as well as a prize egg hunt for all ages. Great themed race with a lot of laughs. Youth Easter Egg Hunt has been a City event since 2003, has grown to include 5 age groups as well as an area for children with special needs. This event provides a safe, seasonal based, activity for approximately 1500 children 12 and under. Activities include Egg and Candy Hunt, Train Rides, Scavenger Hunt, Pictures with the Easter Bunny and a snack for all. Bring your own baskets for gathering treats. 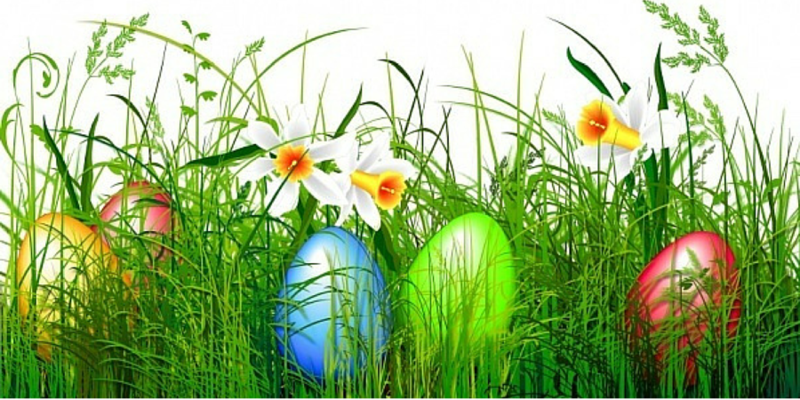 Admission: Sunrise Service and Egg Hunt are FREE! Please visit the website for details. Please join us for a short sermon, live music, and a beautiful sunrise. There is no cost for this event. Dress warm and please do not bring skis or snowboards. The service begins at 7:05 a.m. The first Tram departs at 5:45 a.m. The last Tram is at 6:45 a.m. Please be in line early to guarantee your spot on the Tram. Rendezvous Pancake Breakfast 7:30 a.m. - 10 a.m.
Breakfast buffet with Blueberry Pancakes, Brioche French Toast, Home-fried Potatoes and more! Kids 6 and under are free. Easter at The Forklift: 7:30 a.m. - 2:30 p.m. Your favorite Forklift breakfast and lunch items available all day. Pastries, Smoked Salmon, Blueberry Buttermilk Pancakes, Peppercorn Encrusted New York Strip, Artichoke Ravioli, Banana Pudding and much more in addition to the daily breakfast buffet. This year, after all, the eggs are gathered, plan to join us for the best Easter Brunch in town. 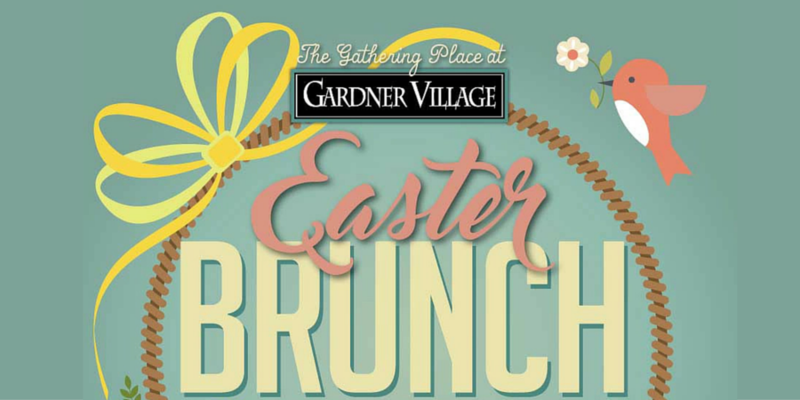 Enjoy a delightful spread of your favorites at The Gathering Place at Gardner Village. We offer an impressive array of breakfast favorites, lunch specialties, an omelet station, a crepe station, a waffle station, a variety of salads, breads, and desserts, and a tempting Belgian Chocolate Fountain with a plethora of things to dip. Make it a family tradition to hop on over and celebrate. 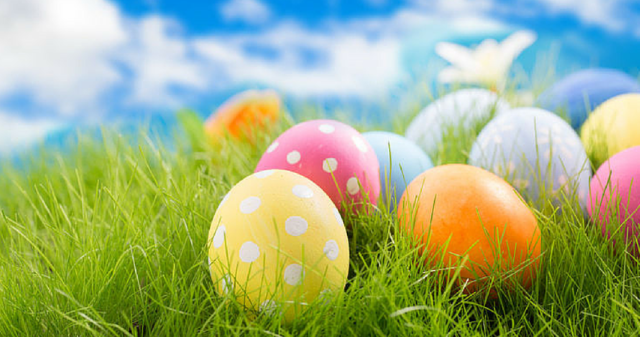 Priced at an easy $15.95 for Children 3-11, and $25.95 for adults, Easter Brunch is served on Sunday, March 27th from 9am, to 2pm and is first-come, first-served seating with no reservations accepted. Where: Lagoon Amusement Park, 375 Lagoon Ln, Farmington, UT 84025 Time: Park opens at 11:00am, Easter Egg Hunt begins at 1:00pm. Park closes at 6:00pm. Admission: A family of 6 or more may purchase Single Day Passports for just $39.00 *plus tax each, valid only Sunday, March 27th. 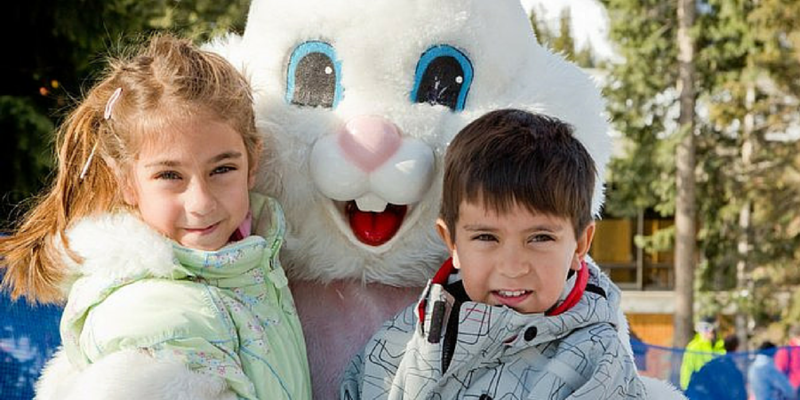 Visit www.lagoonpark.com and enter promo code EASTER. Lagoon will be hosting family events on Easter Sunday. Families can experience all of the fun and exciting rides, games, and great food along with an Easter egg hunt and a visit from the Easter Bunny. The Easter egg hunt will begin at 1:00pm with special areas assigned for different age groups, offering fun and excitement for all. The Eater egg hunt is included with the purchase of a single day passport. 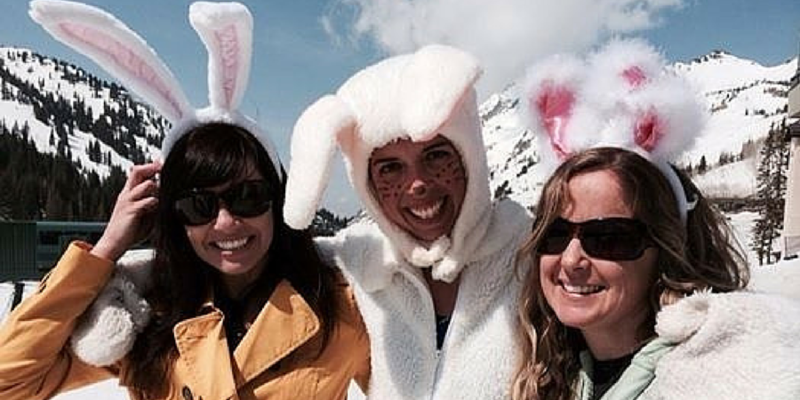 Meet the Alta Easter Bunny in the mountains of Little Cottonwood Canyon this year! Be there on time because eggs go fast, the Easter Bunny will be available for pictures before and after the hunt. Bring your own basket or bonnet to carry your eggs in. We will have three different sections for three ages groups shown below.